Thank you so much – we have trains a few blocks away as well that roll through quite early! This picture accurately depicts urban life. 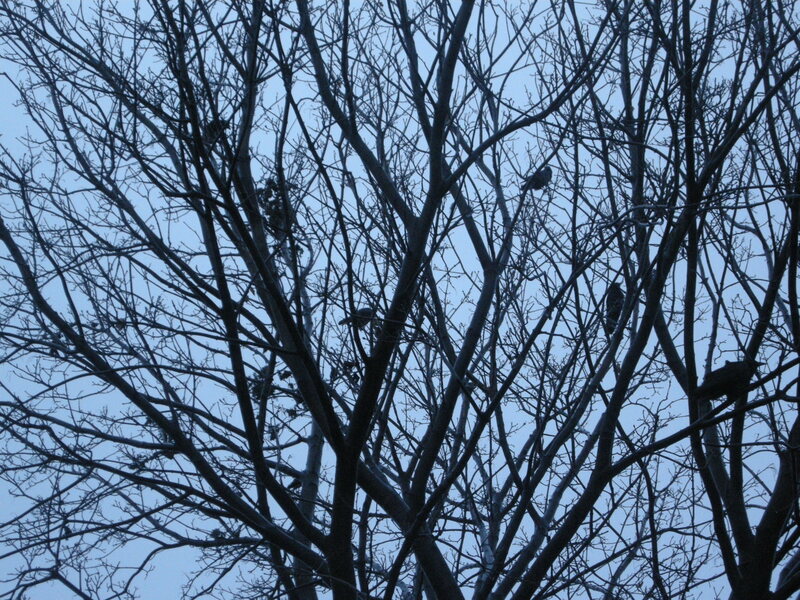 the firs thing i hear in the morning are the birds on the tree and the tram rumbling past. Great image.